It’s easy to forget that animals require doctor visits too. 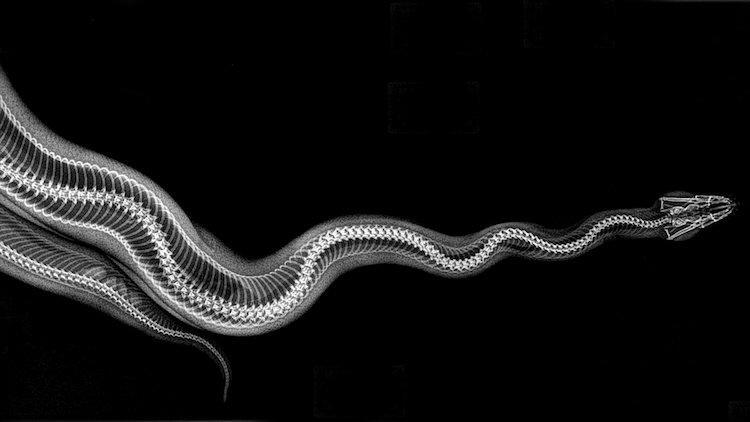 For residents of the Oregon Zoo, health exams are routine, and sometimes include x-rays. In order to diagnose certain illnesses and injuries, vets use state-of-the-art equipment, funded largely by Banfield Pet Hospital, in their digital radiology. This practice allows the animal experts to have access to faster results and more thorough impressions of what’s going on with their patients. 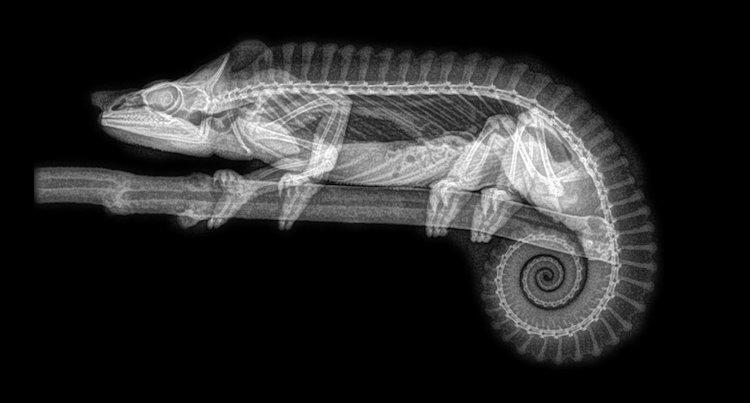 p>The veterinary staff is also able to fine-tune the x-ray images in order to minimize anesthesia and expedite the actual length of their exams. This makes checkups and treatment much safer for the animals while reducing the risk of any further complications. 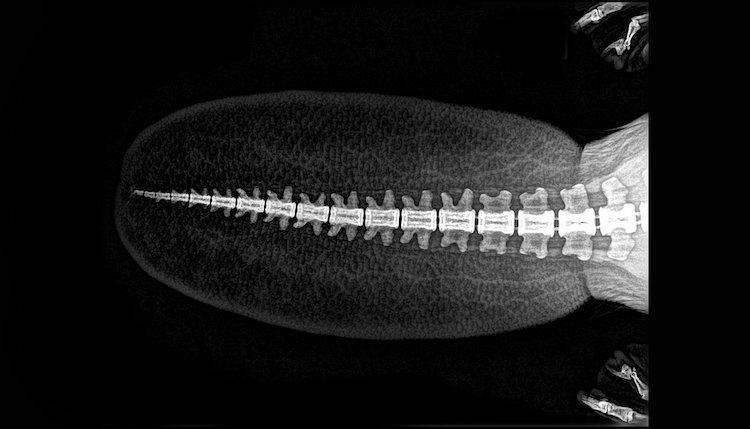 Beyond the images’ direct application, the zoo is also able to archive the x-ray results for future use, as well as share them with other vets and zoos.